The Injen muffler delete for the Scion FR-S and Subaru BRZ provides a boost in performance by removing restrictions in the stock exhaust. The Injen muffler delete for the FRS and BRZ is a great way to improve exhaust performance without replacing the entire exhaust. By removing the factory muffler, you remove a substantial amount of weight and increase exhaust flow. 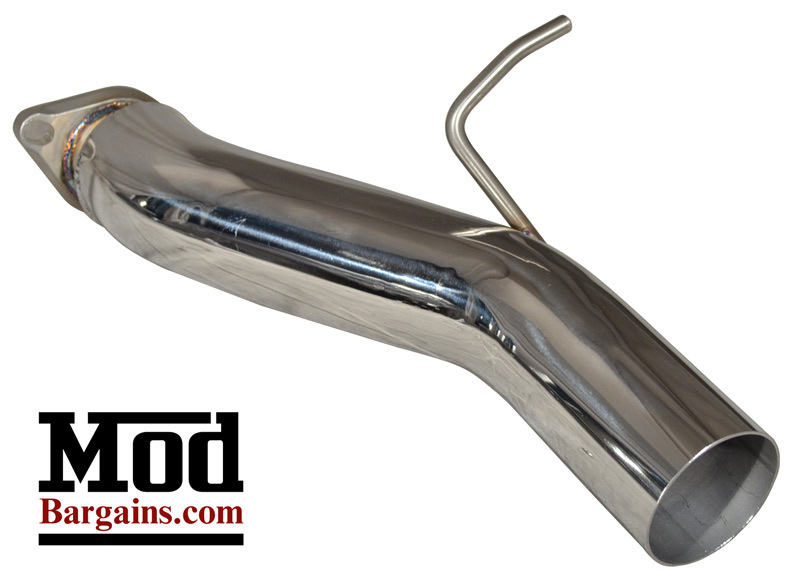 The Injen Muffler delete is the cheapest way to improve exhaust sound and enjoy large weight savings. This Injen Muffler Delete will NOT cause a C.E.L. (Check engine light).